Our friends at Farmyard and Funworld would like Pocket Farm readers to help choose names for two of their newest and cutest arrivals. The Soay lambs look more like deer and when fully grown are often mistaken for goats but they are a rare breed of sheep from the St. Kilda islands. A boy and a girl still need names and the winner of our competition will receive a family day ticket (for up to 2 adults and 3 children) to visit the lambs and the other animals they share Farmyard and Funworld with including chickens, ducks, pigs, goats, ponies, rabbits, chipmunks and ferrets. There is also the opportunity to get up close with creepy crawlies, walk lambs, goats or ferrets, handle the rabbits and feed the chickens. The ticket includes entry to the Funworld indoor soft play area so whatever the weather there is always something to do. For your chance to win just send your most creative ideas for names, one for each lamb, along with your name and age by email to stuart@pocketfarm.co.uk or by post to Pocket Farm, 20 Delfcroft, Ware, Herts SG12 0BH. You can also take part at the Hertfordshire County Show where you can find us in the Poultry Marquee on Sunday 26th May. Anyone can enter but the contact details must be for someone who is over 18. We look forward to seeing your entries. Closing date for entries is Friday 31st May. 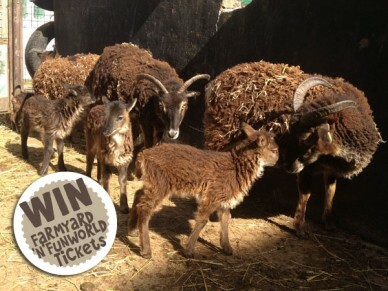 Farmyard and Funworld in Bushey, near Watford, supports the Lincolnsfields Children’s Charity and also provides placements for students on entry level City and Guilds courses in Small Animal Care and Horticulture. 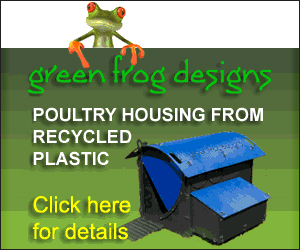 For more information visit the website here.